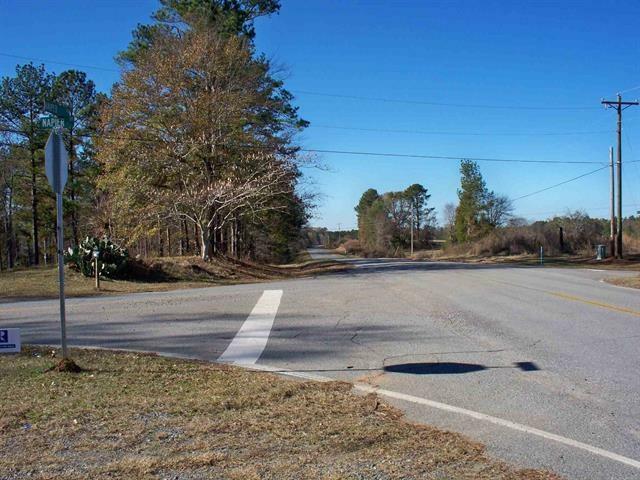 5 Acres Zoned Agricultural, in Putnam County, GA. Located near Lake Sinclair. Doublewides Allowed. Minimal restrictions. 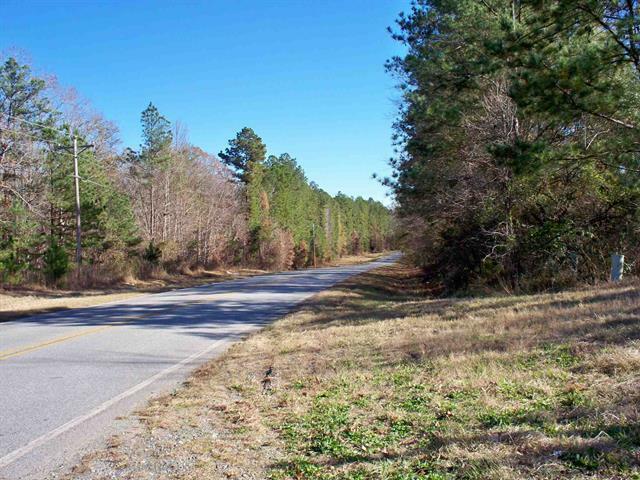 Wooded, Paved Road Frontage. 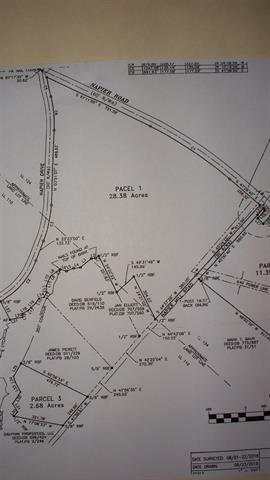 Dividing off of 28 Acre Tract (Survey Required), so come pick your homeplace now. Owner is a licensed real estate broker in GA.